A quick view of the most influential metrics in Hyde Park. 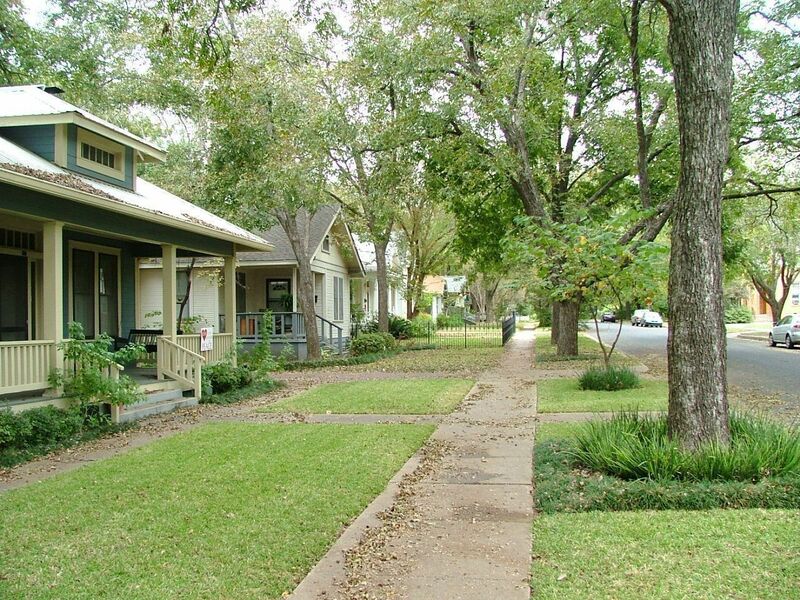 Hyde Park is one of the most historic neighborhoods in Austin. 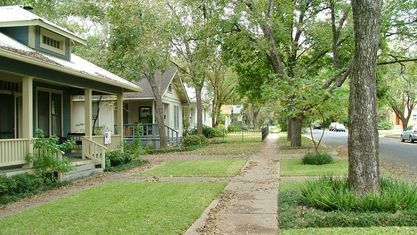 It is also one of the oldest--most homes being built in the early 1900s--but the community is filled with charm and a wonderful blend of personality types. 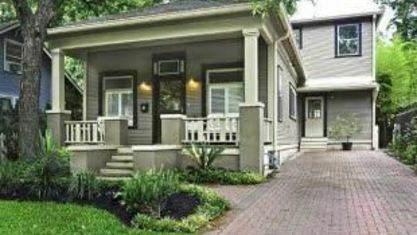 Here you'll find charming bungalows in an incredibly central location, convenient to wonderfully local shopping and dining. Check out the latest demographic information available for Hyde Park. 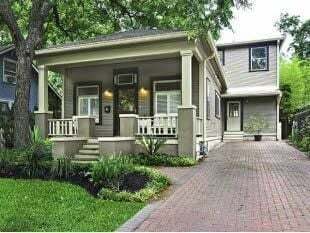 Get to know Hyde Park better with our featured images and videos. Learn more about schools near Hyde Park complete with ratings and contact information. Browse through the top rated businesses in the most popular categories Hyde Park has to offer.